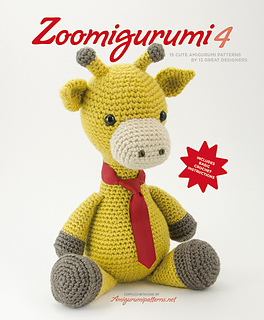 Zoomigurumi 4 features 15 new animal patterns created by 13 talented designers. 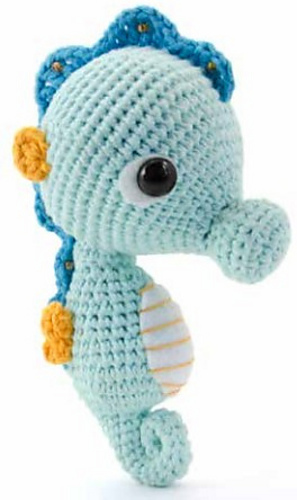 Create your very own Charlie the kitten, Doris the dolphin. 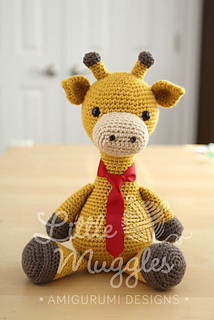 Emily the elephant, Stanley the giraffe, Orwell the orangutan, Toru the deer, Sammy the seahorse, Zeno the bumblebee, and more. 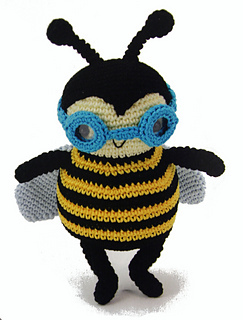 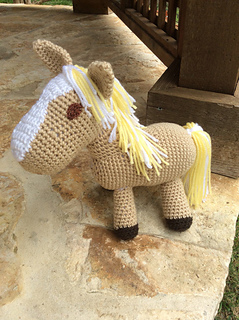 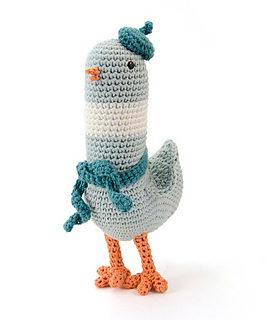 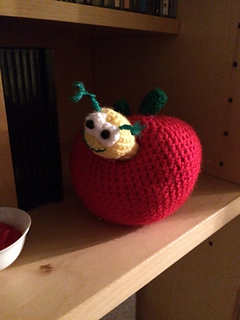 Projects cover a variety of skill levels, from beginner-friendly to those suitable for advanced crocheters, all of which are accompanied by easy-to-follow instructions and explanations.